1. 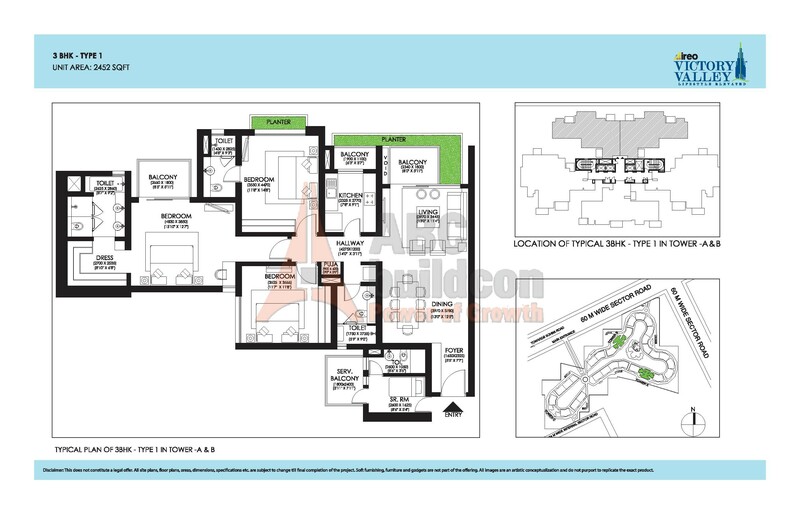 Ireo Victory Valley Floor Plan 2 BHK – 1435 Sq. Ft.
2. 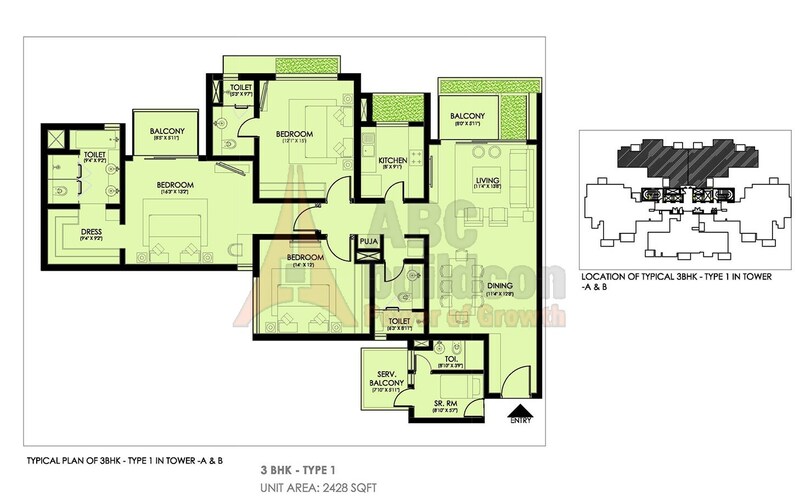 Ireo Victory Valley Floor Plan 3 BHK + S.R + Pooja Room – 2385 Sq. Ft.
3. 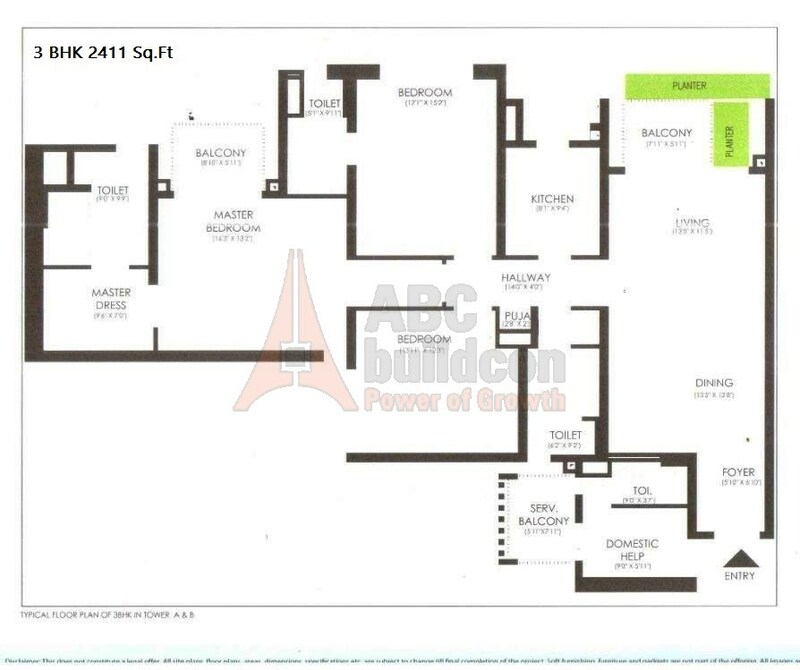 Ireo Victory Valley Floor Plan 3 BHK + S.R + Pooja Room – 2428 Sq. Ft.
4. 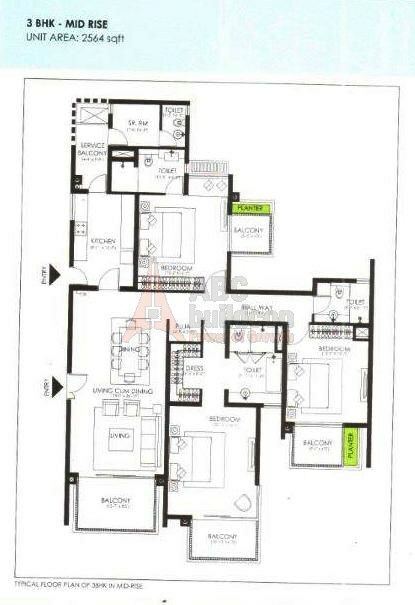 Ireo Victory Valley Floor Plan 3 BHK + S.R + Pooja Room – 2452 Sq. Ft.
5. 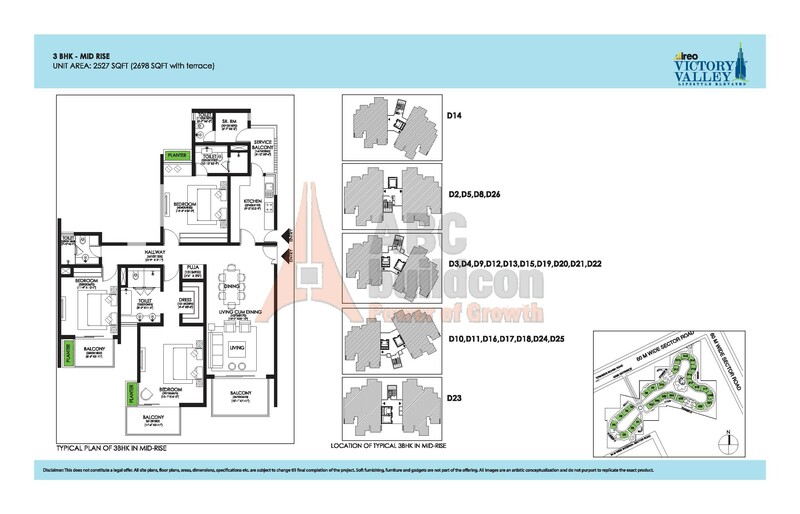 Ireo Victory Valley Floor Plan 3 BHK + S.R + Pooja Room – 2698 Sq. Ft.
6. 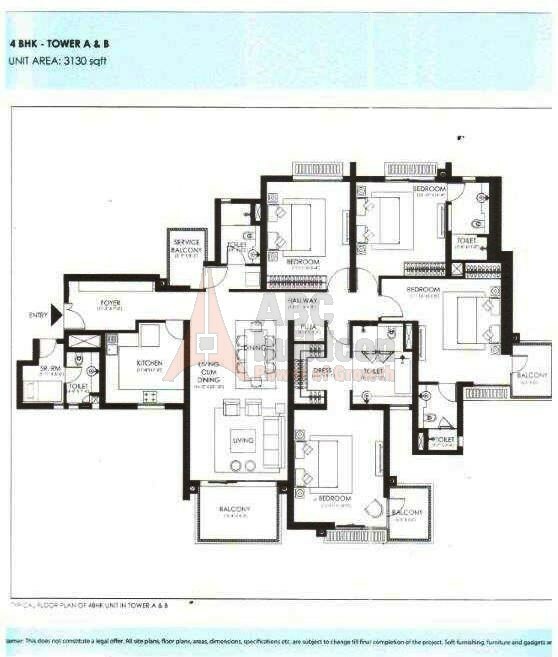 Ireo Victory Valley Floor Plan 4 BHK + S.R + Pooja Room – 2847 Sq. Ft.
7. 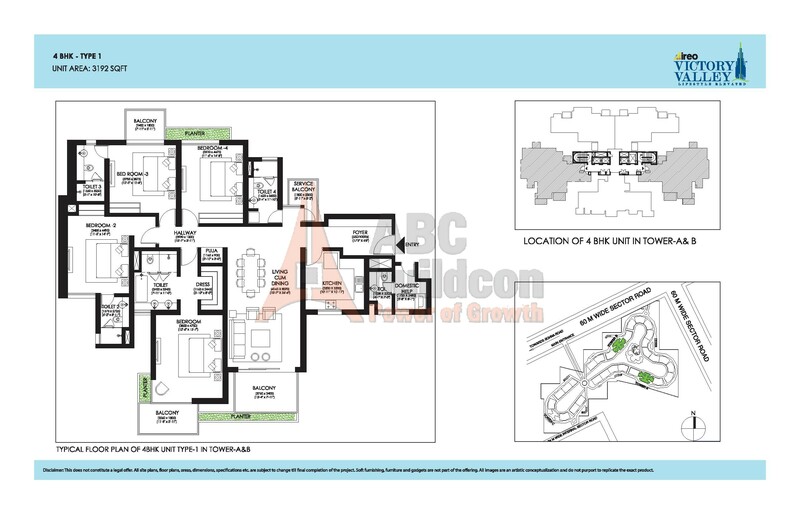 Ireo Victory Valley Floor Plan 4 BHK + S.R + Pooja Room – 3192 Sq. Ft.
8. 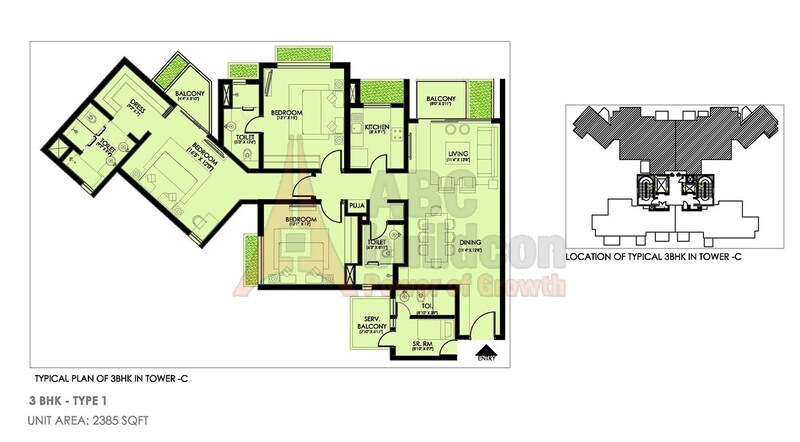 Ireo Victory Valley Floor Plan 3 BHK + S.R + Pooja Room – 2411 Sq. Ft.
9. 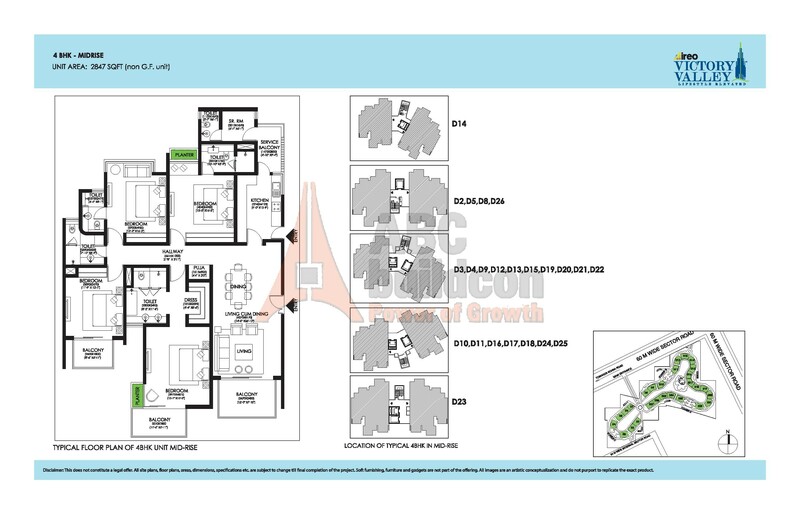 Ireo Victory Valley Floor Plan 3 BHK + S.R + Pooja Room – 2564 Sq. Ft.
10. 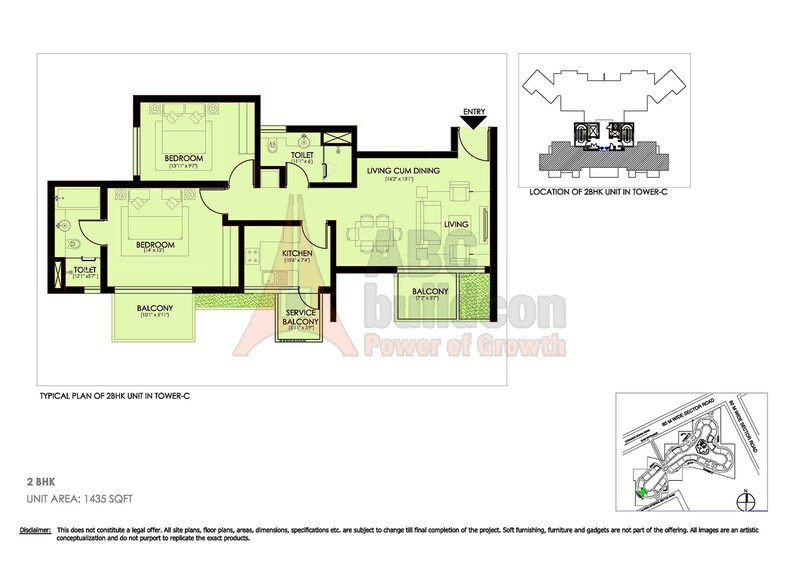 Ireo Victory Valley Floor Plan 3 BHK + S.R + Pooja Room – 2693 Sq. Ft.
11. 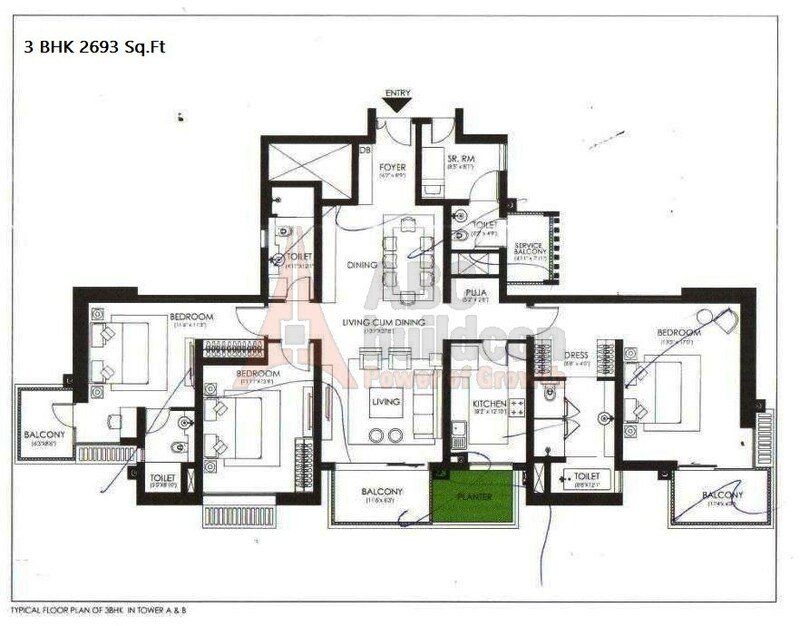 Ireo Victory Valley Floor Plan 4 BHK + S.R + Pooja Room – 3130 Sq. Ft.